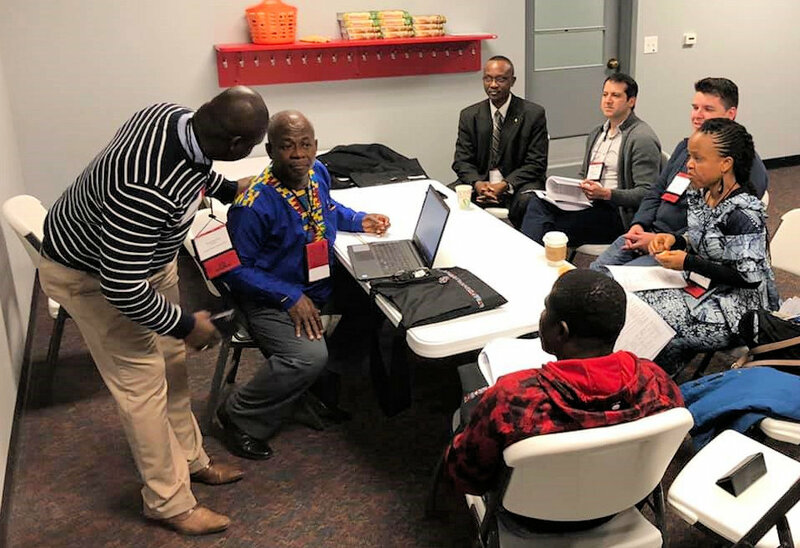 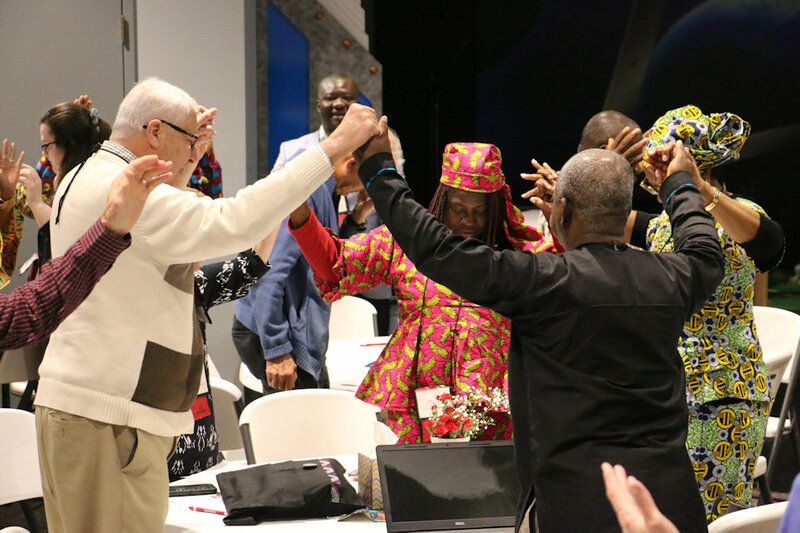 Representatives from The Michigan Conference gathered with others around the globe to celebrate ministry and consider a strategic plan at the 2019 Liberia Partner Summit held in Cleveland, April 4-5, 2019. 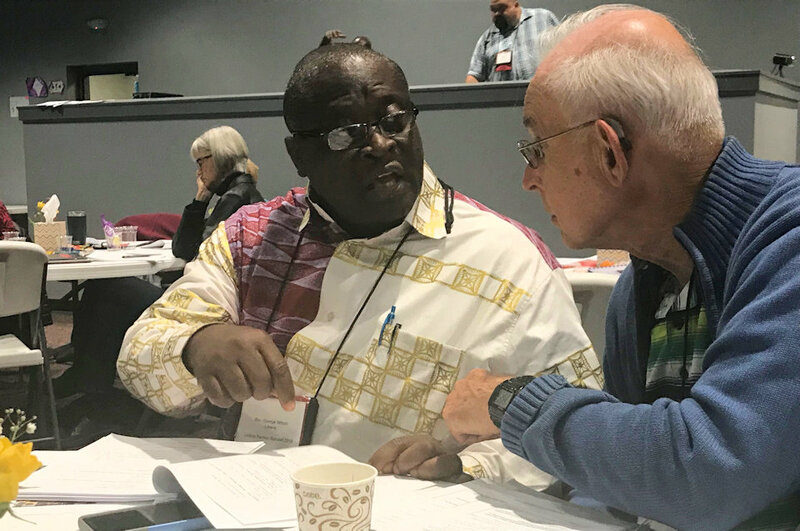 For nearly ten years the Liberia Partner Summit has brought together leaders from the Liberia Annual Conference (LAC) and clergy and laity from conferences and central conferences of The United Methodist Church who do ministry in the West Africa country. 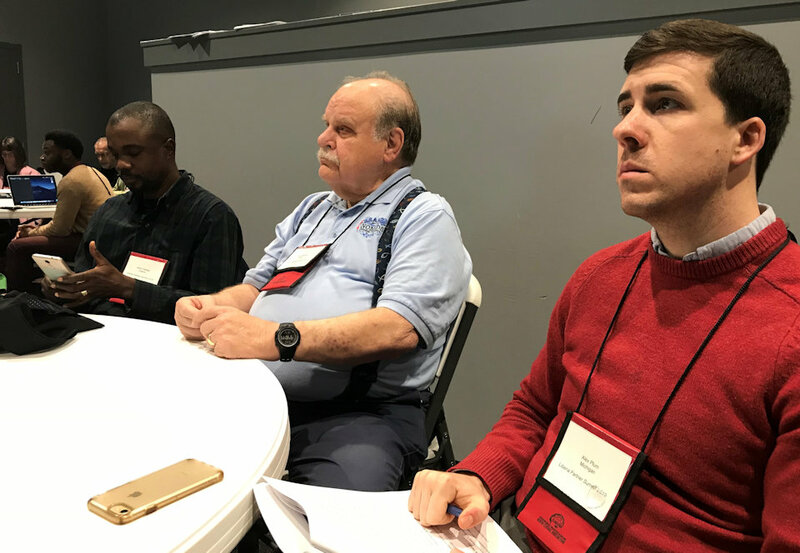 The 2019 summit was held April 4-5 at Garfield Memorial Church (North Coast District) in Pepper Pike. 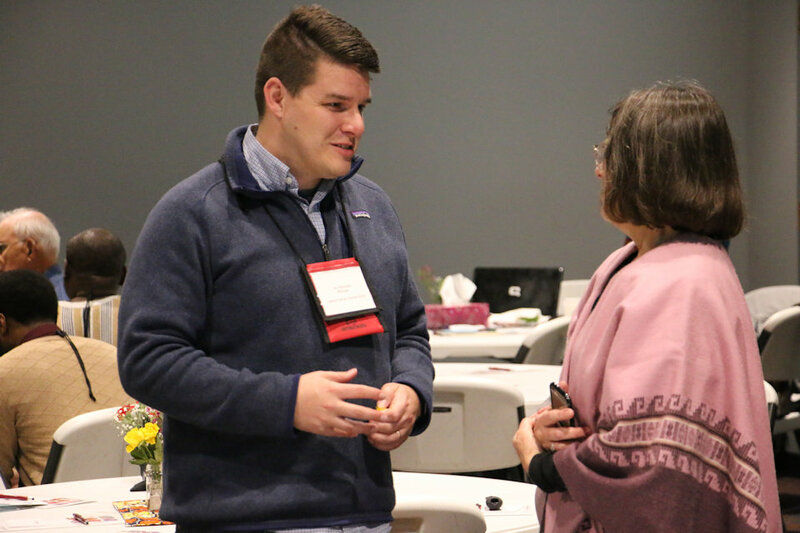 ~ Rick Wolcott is director of Communications for the East Ohio Conference of The United Methodist Church.